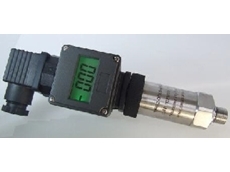 MeasureX specializes in providing standard and customized high-quality test and measurement solutions at a reasonable price. 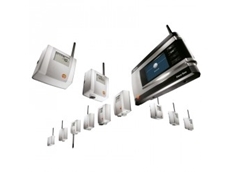 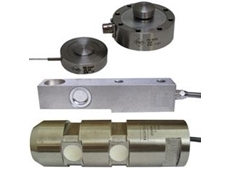 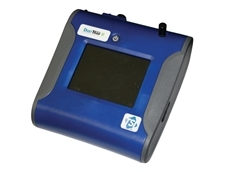 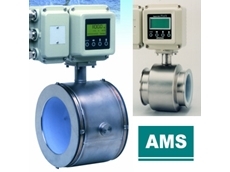 We offer a wide range of OEM and customized solutions for measurement of pressure, level, load, displacement and angle. 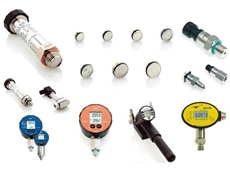 With our extensive product portfolio, MeasureX aims to support the test and measurement requirement in the industry, including but not limited to, water & wastewater, chemical & process, construction, mining, marine, aerospace, food & beverage, automation, transport and R&D. 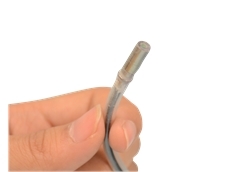 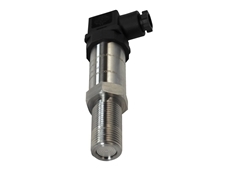 21/08/13 - MeasureX has released the MRV21, a miniature pressure transducer with a silicon diaphragm. 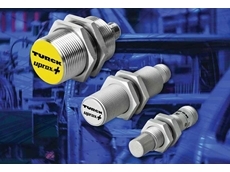 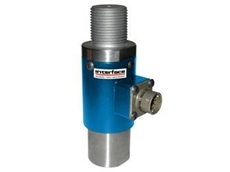 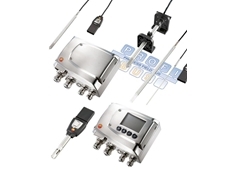 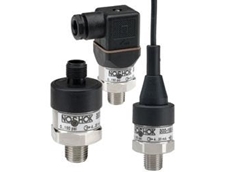 21/08/13 - MeasureX has launched the MRH21 series of pressure transmitter, which have embedded amplified circuits and are designed for dynamic environments. 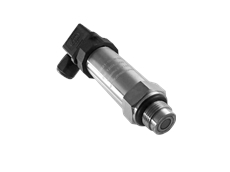 21/08/13 - MeasureX has released new flexible diaphragm pressure transmitters designed for rough environments in a range of applications.